Our new exhibitor website is now live! Following the success of our bespoke branded ‘Shop For Something Different’ marquees, we’re now excited to launch our dedicated exhibitor website. The website will promote our events to the public and provides a new platform for our exhibitors to sell from. Best of all, it’s free! Why sell with Shop For Something Different website? We will be marketing the new website heavily and this service is free to Cottage Industries Association exhibitors. Loads more benefits to be announced as the campaign develops, so be sure to stay posted so you don’t miss out! 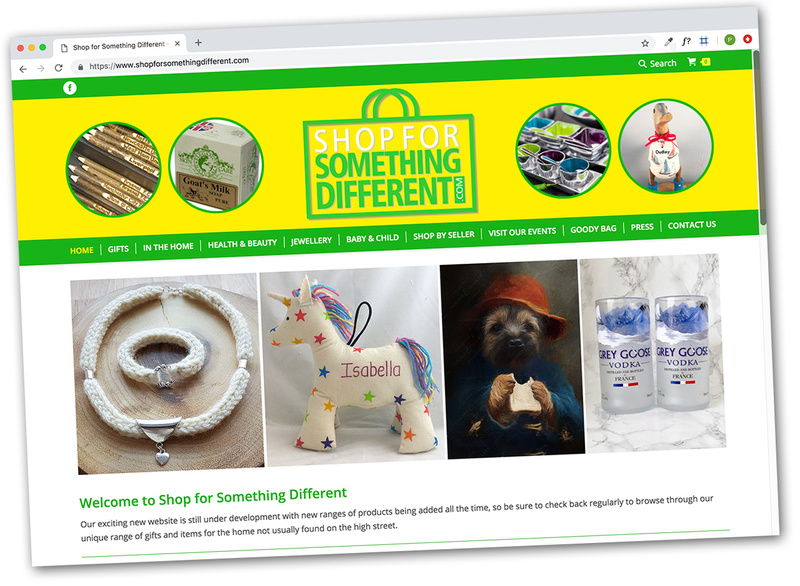 The Shop for Something Different website is now live, click here to visit.